Our goal was twofold. First, that EMTs, Paramedics, and their loved ones would watch these videos and think, ‘That is exactly what’s it like.’ Secondly, that viewers looking from the outside in would see fellow humans and have a deeper appreciation/respect for this noble line of work. 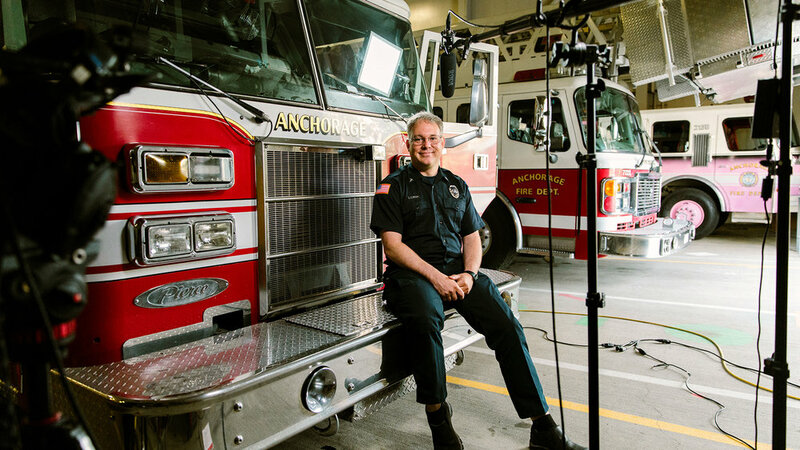 Anchorage Fire & Rescue is an all hazards organization operating in a uniquely challenging landscape. 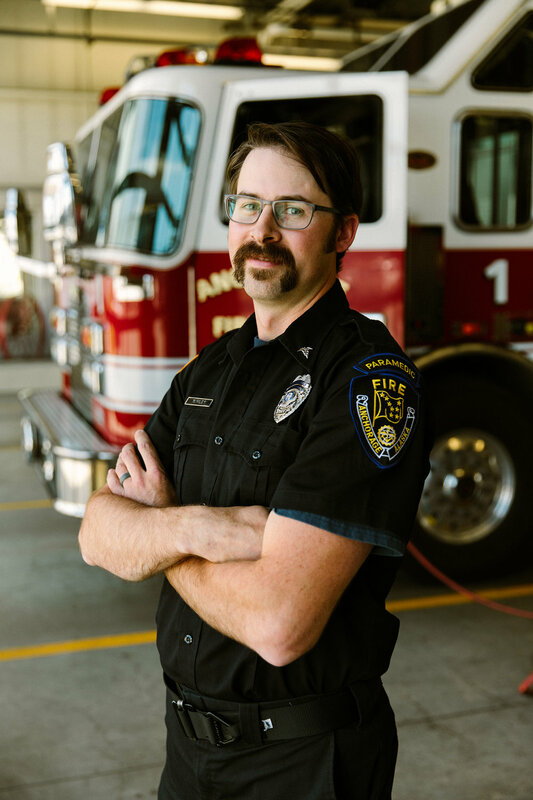 80% of their calls are in just 20% of their area, but the other 20% of calls are from the 80% of vast, rural terrain. Scuba, mountains, bear attacks, hiking, they are it. There’s nobody else.